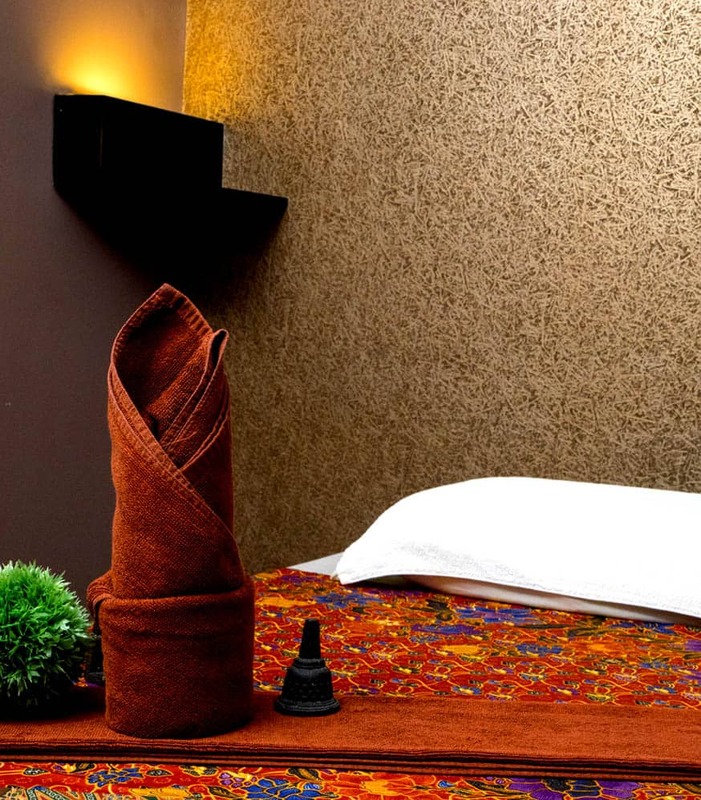 King Spa provides various luxurious rooms for you to choose from. 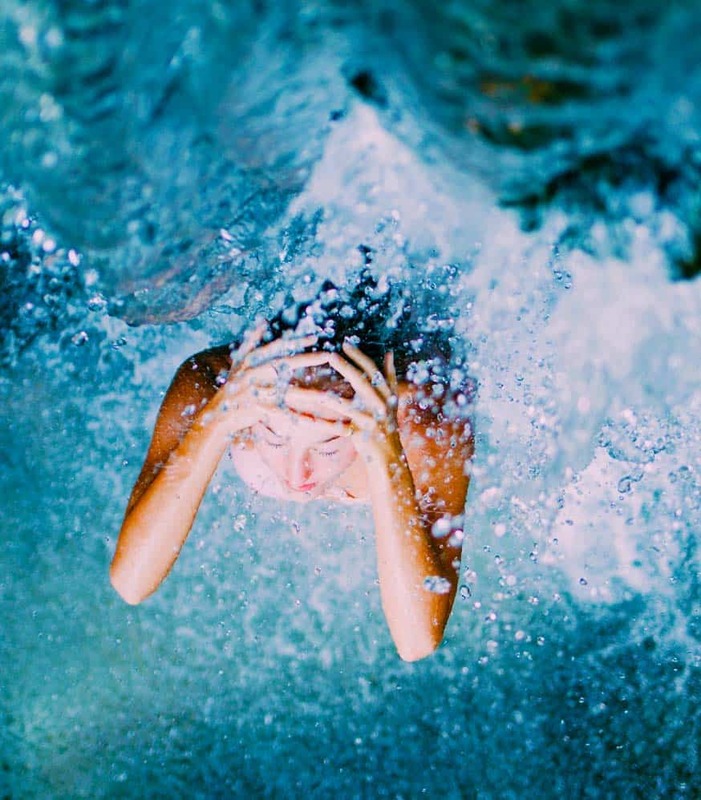 Our therapy massage treatments cater to single guests, couples, families and groups of friends. 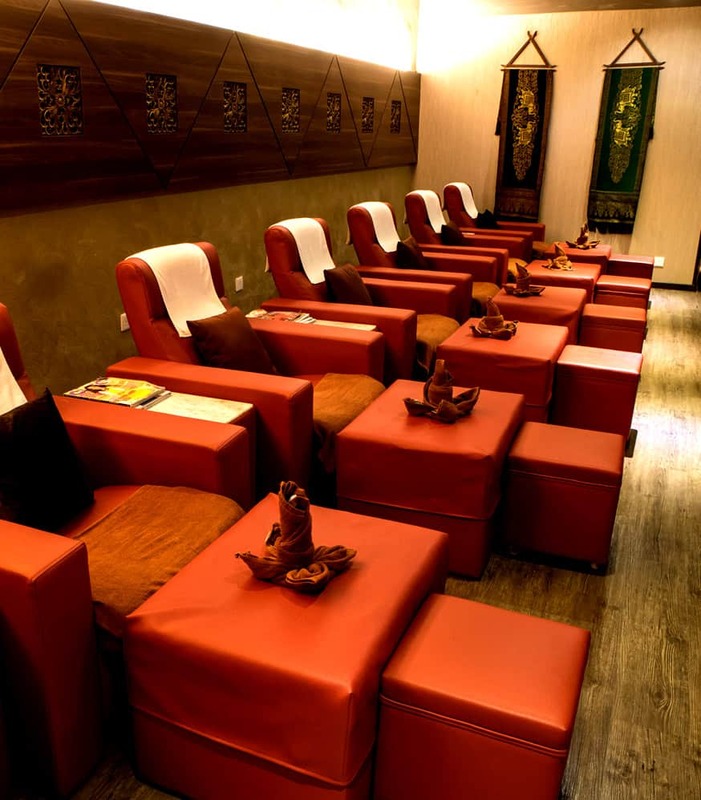 With more than 15 luxurious foot reflexology sofas, relax and let our therapists soothe your tired feet. 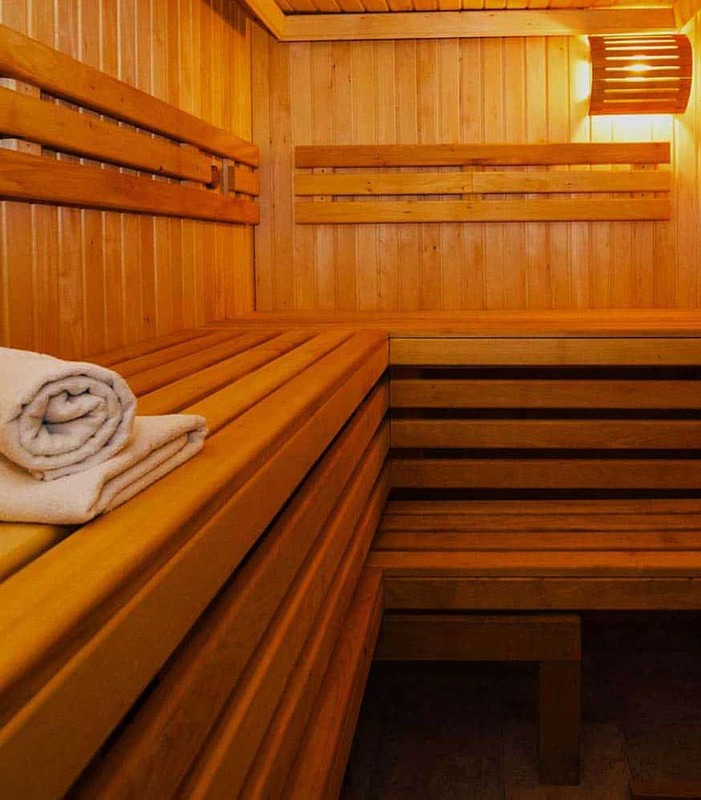 Check into our cosy separate sauna rooms for male and female guests. Our facility allows you to experience an increase in your circulation and token release. Guests are welcome to enjoy the free bathroom amenities, freshen up with our rain shower rooms. 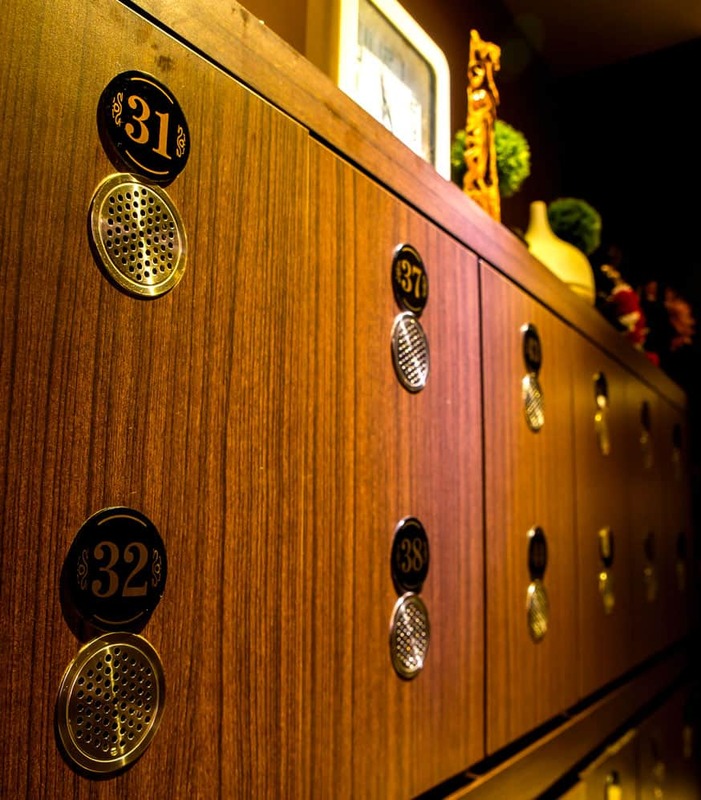 Our ushers look after your parked vehicles and we provide ample key-lockers to safe keep your belongings. Rest assured your security is our top priority. 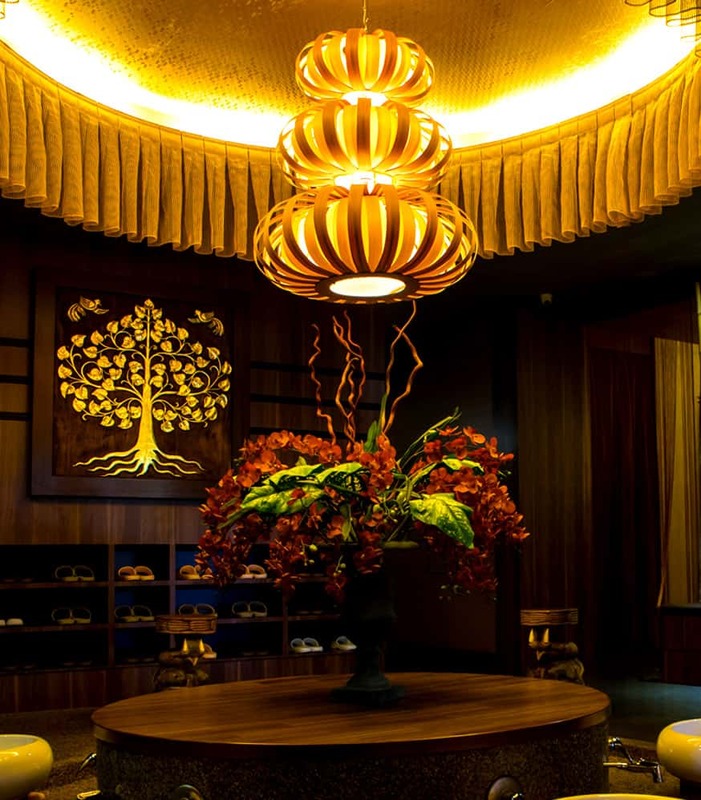 Our inviting lounge welcomes you to enjoy our tranquil rest areas, enjoy a cup of tea and complimentary wi-fi. We make sure you feel right at home. King Spa provides complimentary limo services for our guests, be it pick-up or drop-off. 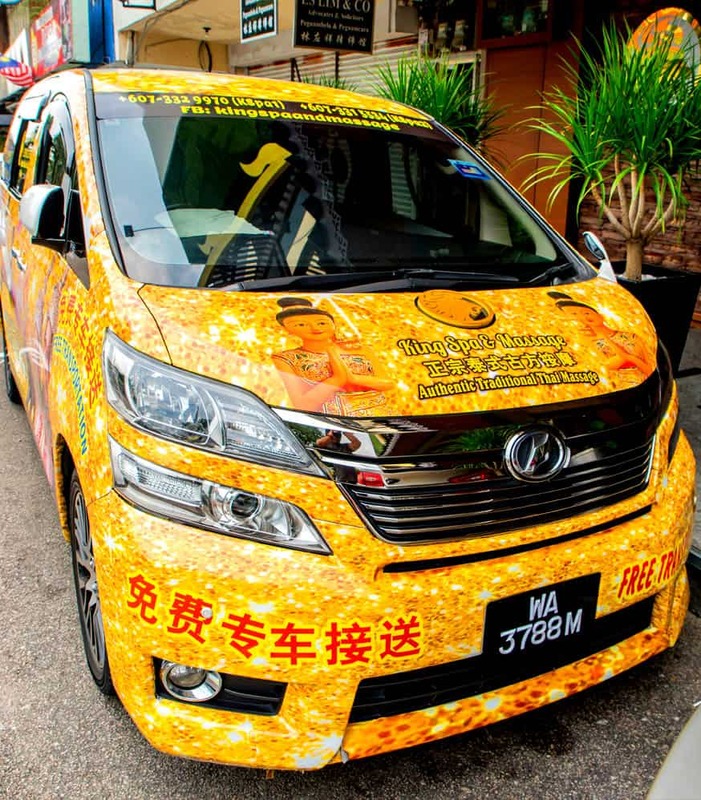 Call us in advance to book our drivers.